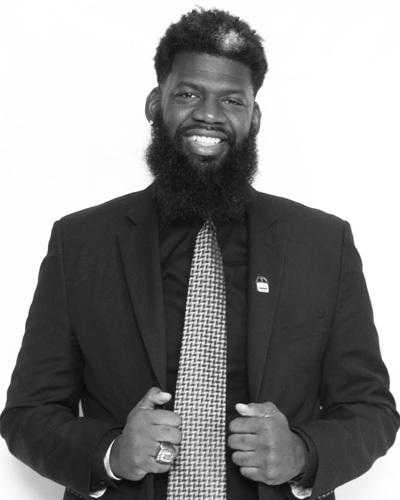 Principal at West Side High School in Newark, NJ, Akbar Cook has worked to increase attendance and end violence within his community. He realized that students were missing school roughly 3 times a week because they were being made fun of for not having clean clothes. In response, he transformed the school’s locker room into a laundromat for students to clean their clothes for free, and attendance has increased. Additionally, due to violence in their community and the desire to keep his students or his “babies” as he likes to call them out of trouble, Akbar Cook created an after-school program that works to keep students off the street, encourage studying, and overall gives them a place free of violence.